Will we ever get a chance to save our wages? 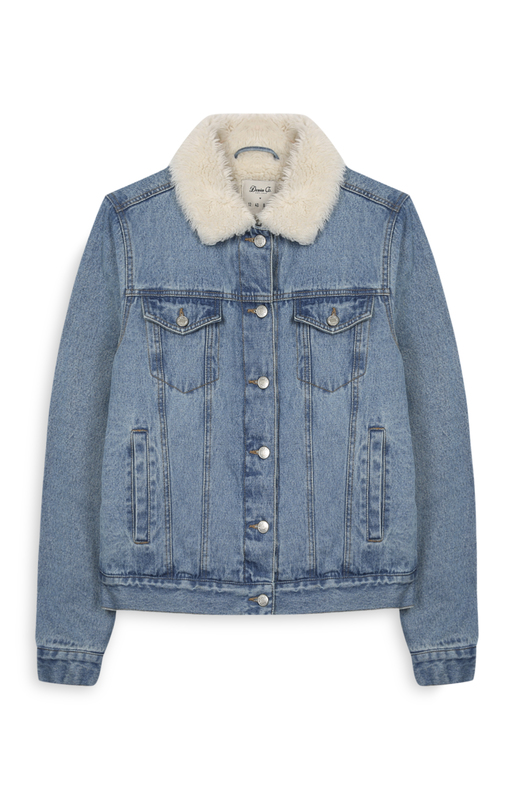 Well, not when we've got gorgeous pieces like this denim jacket from Penneys in stores now. The jacket, which costs €25 and features lined wool and a wool collar is perfect for that transitional weather we're experiencing at the moment. The jacket in question was also spotted on Suzanne Jackson yesterday. The beauty entrepreneur headed over to London for the launch of Primark X Stacey Soloman. Stacey's 38-piece A/W18 collection with the retailer. Staying at the ACE Hotel in Shoreditch, Suzanne looked every inch the glam babe she is. And speaking of Stacey Soloman's new collection, this €11 skirt from the range has landed in stores TODAY. 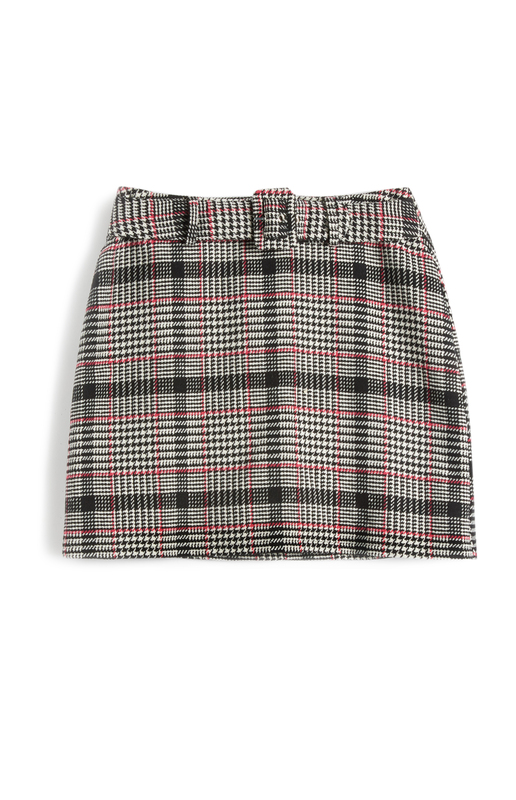 From boots and tights to trendy runners and a mac, we can see this skirt featuring in plenty of our looks over the season. You can check out more Penneys bits (including a dupe Gucci bag) here.